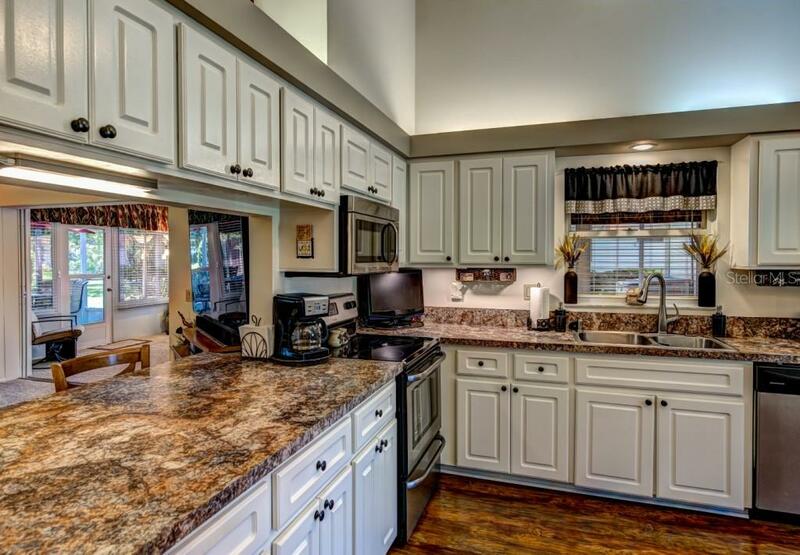 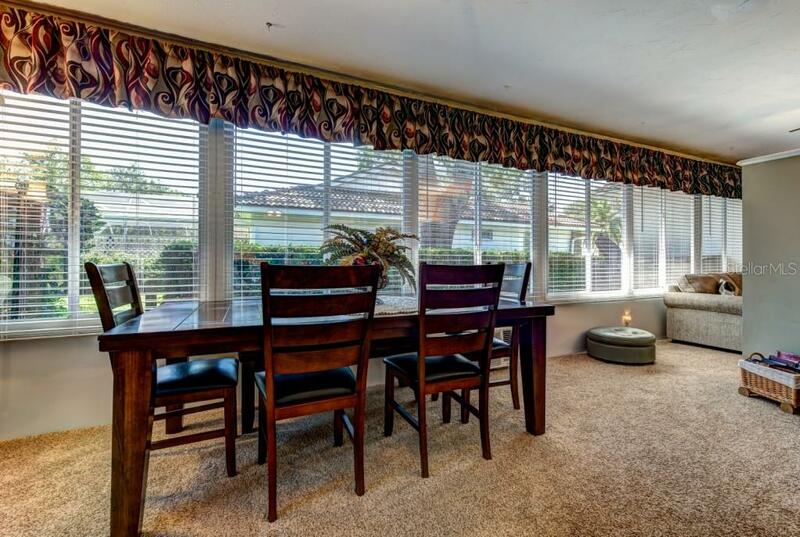 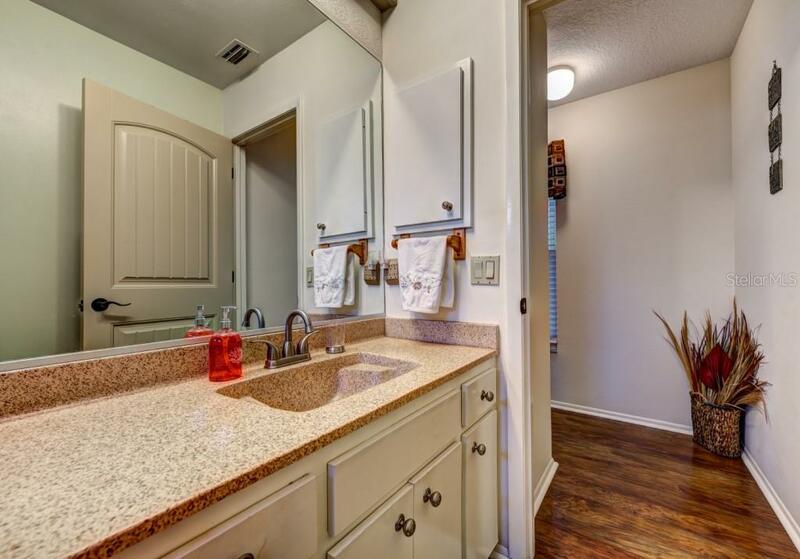 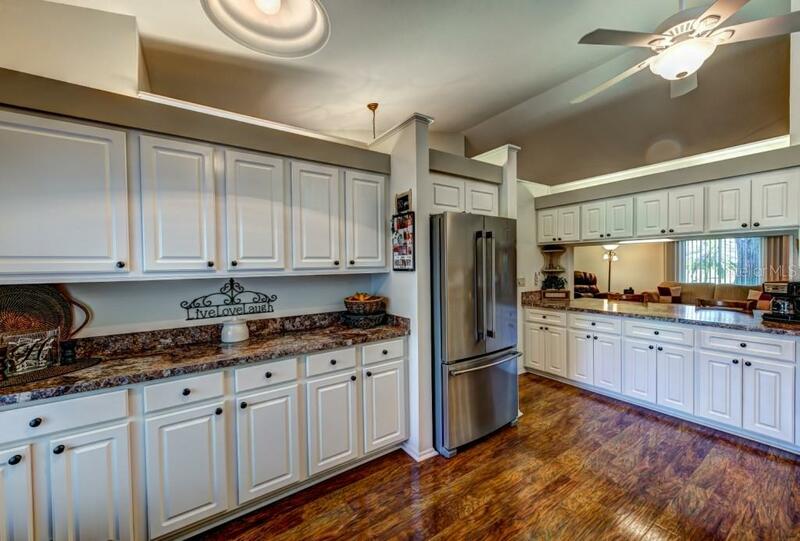 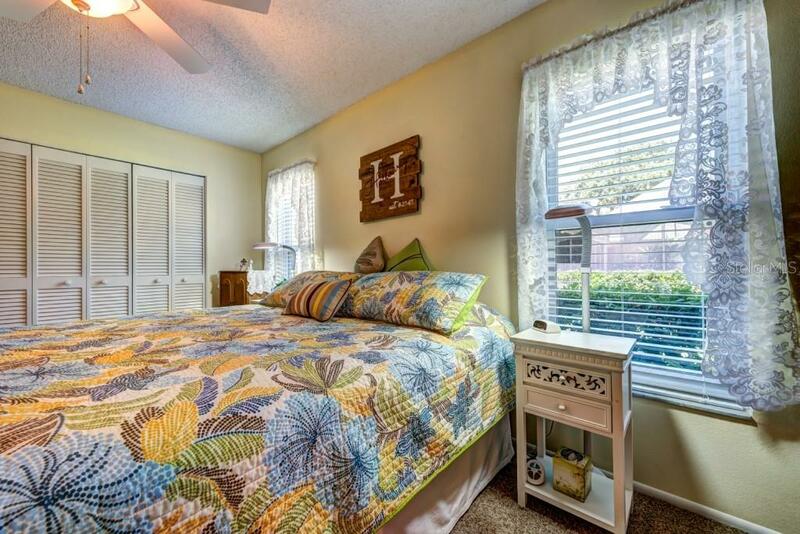 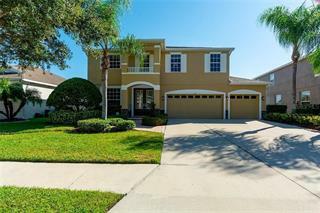 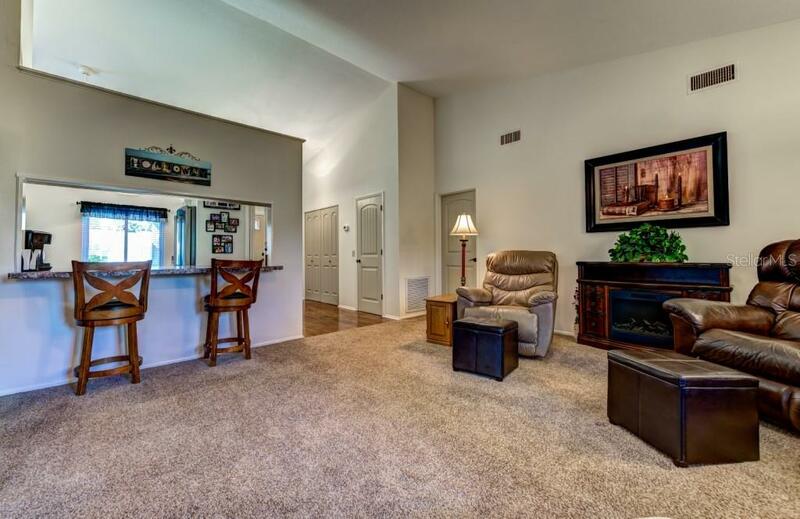 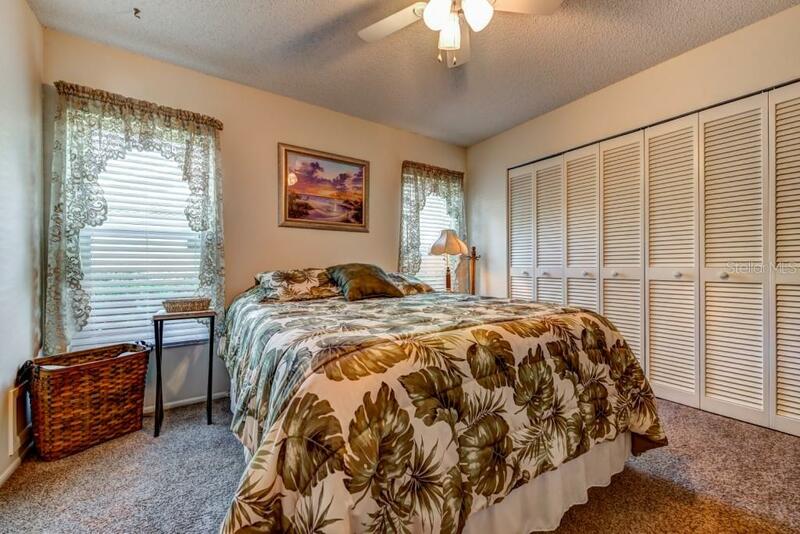 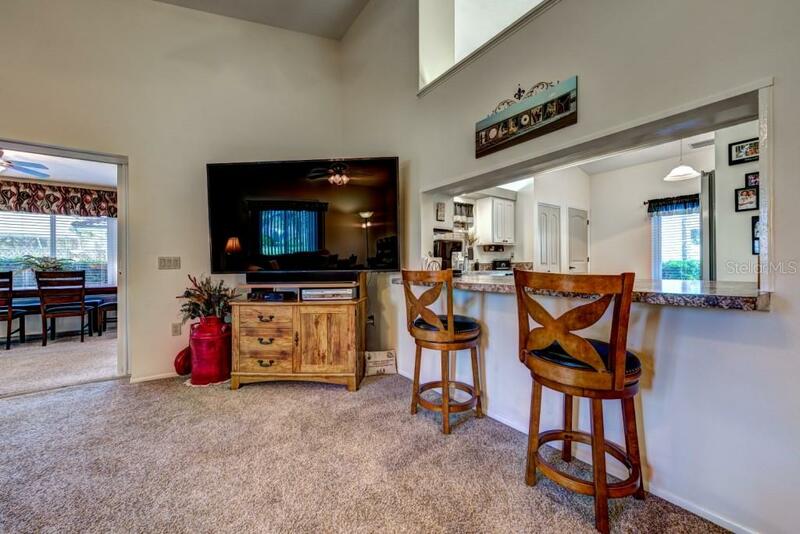 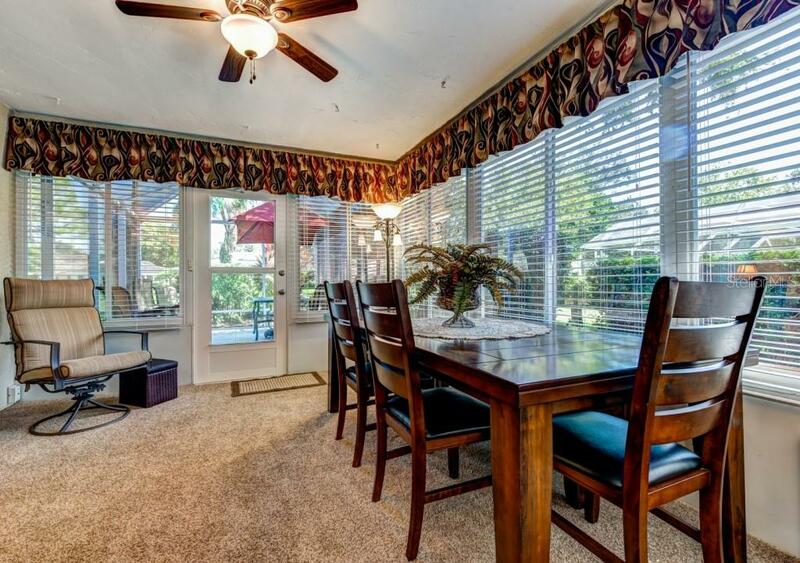 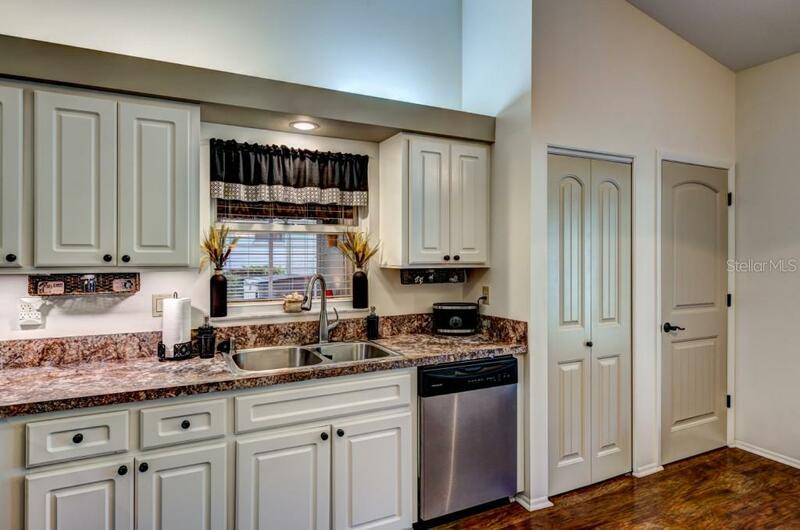 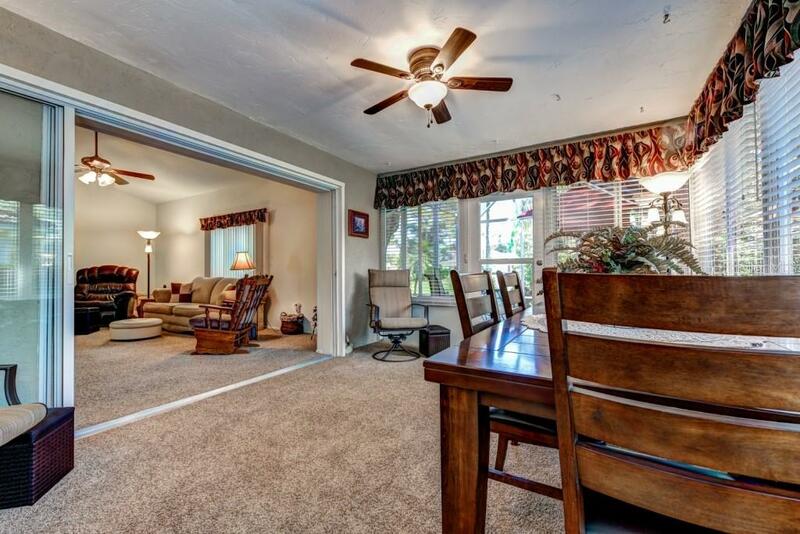 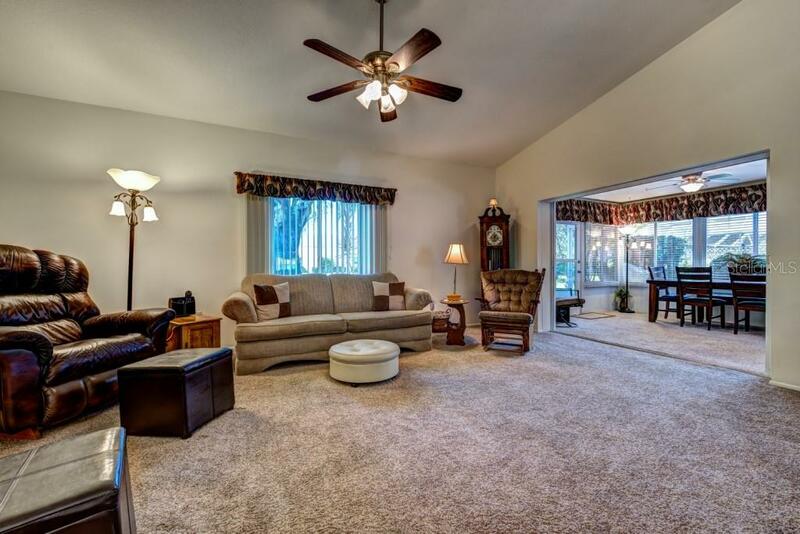 Ask a question about 5611 Garden Lakes Majestic, or schedule a tour. 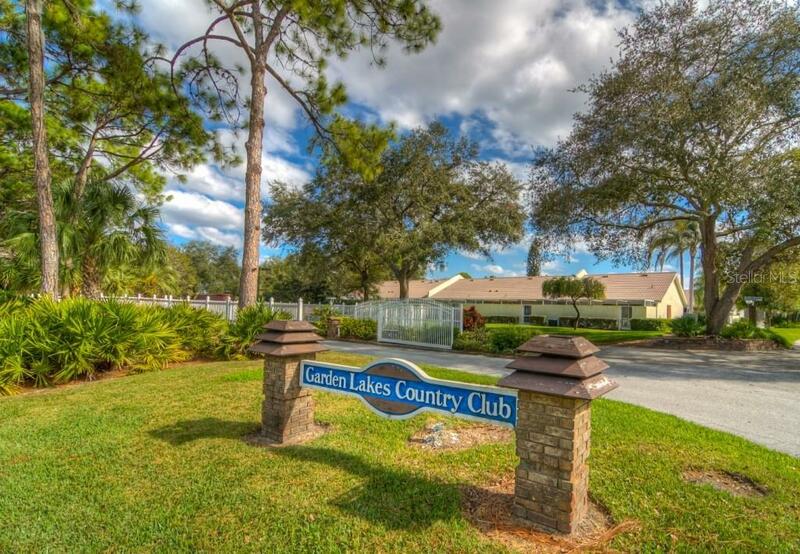 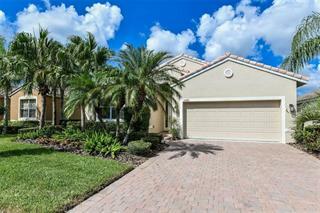 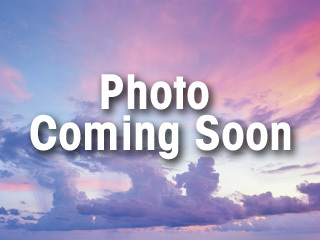 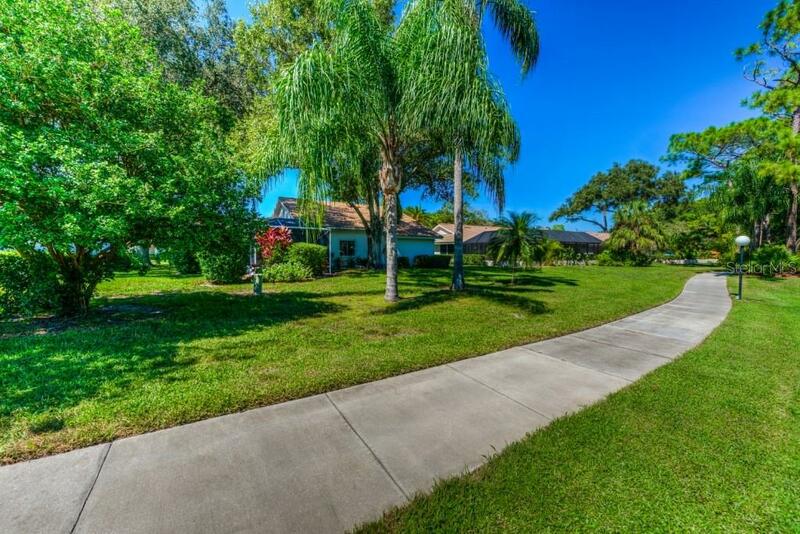 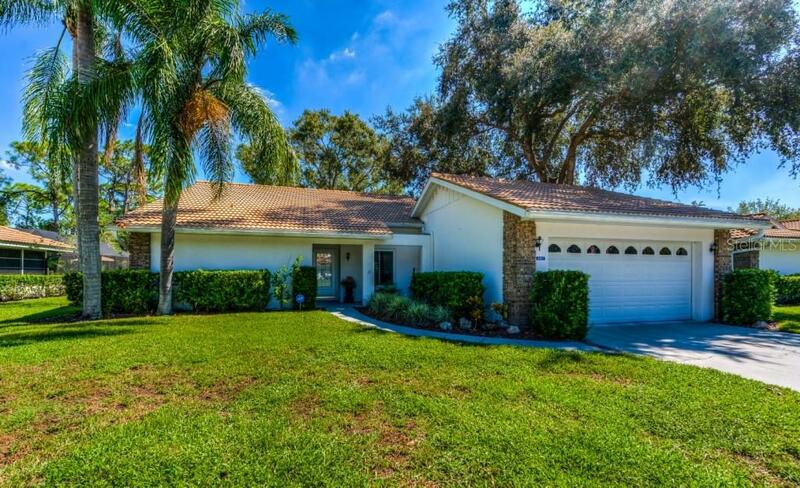 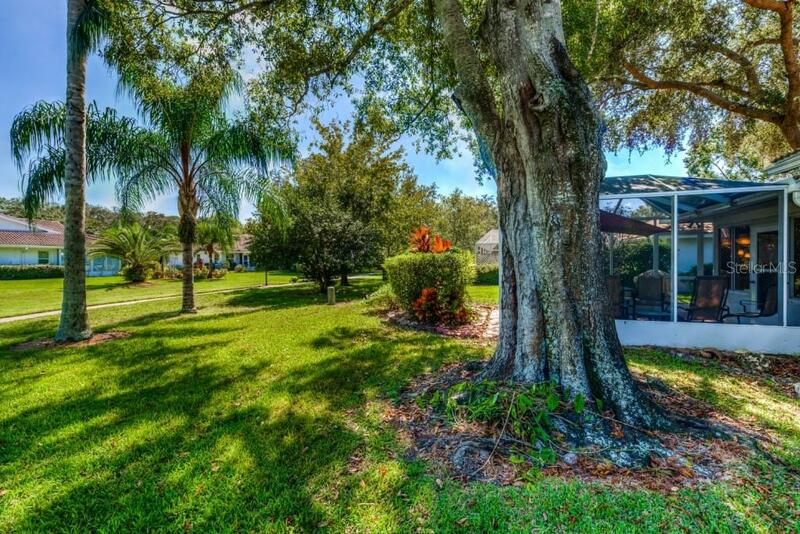 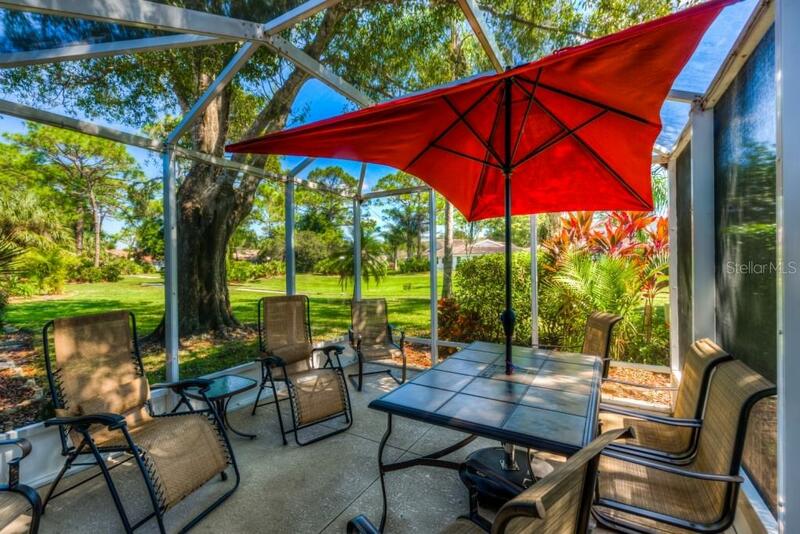 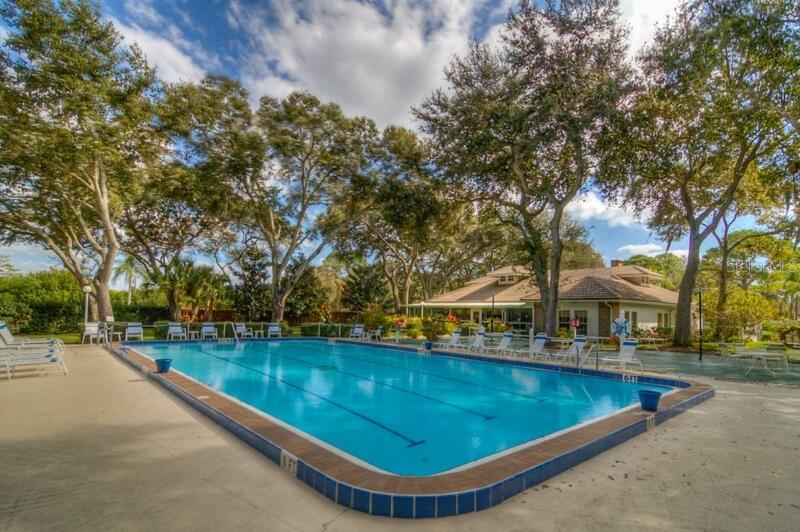 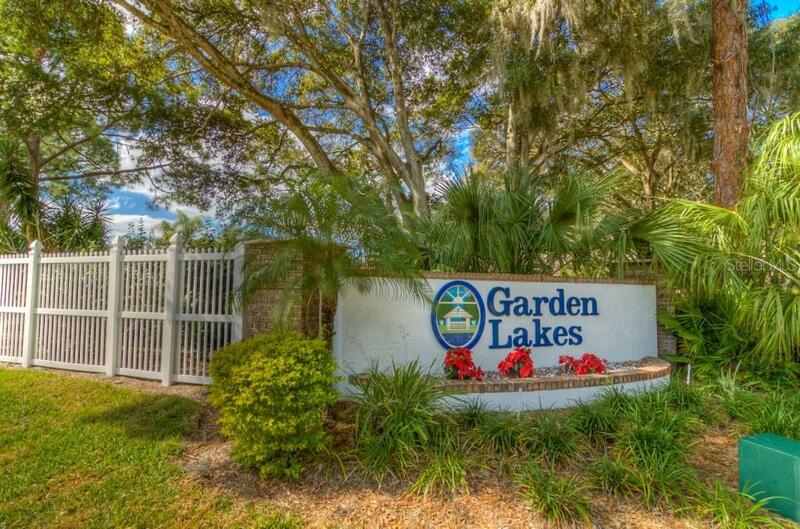 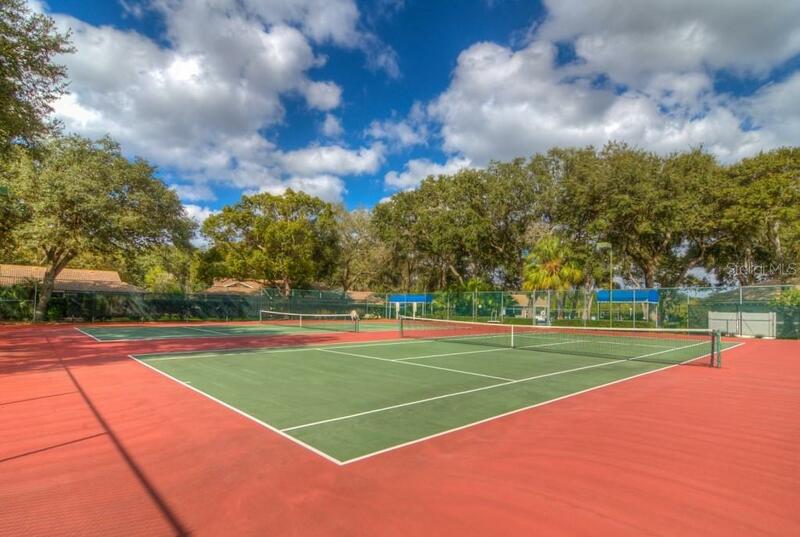 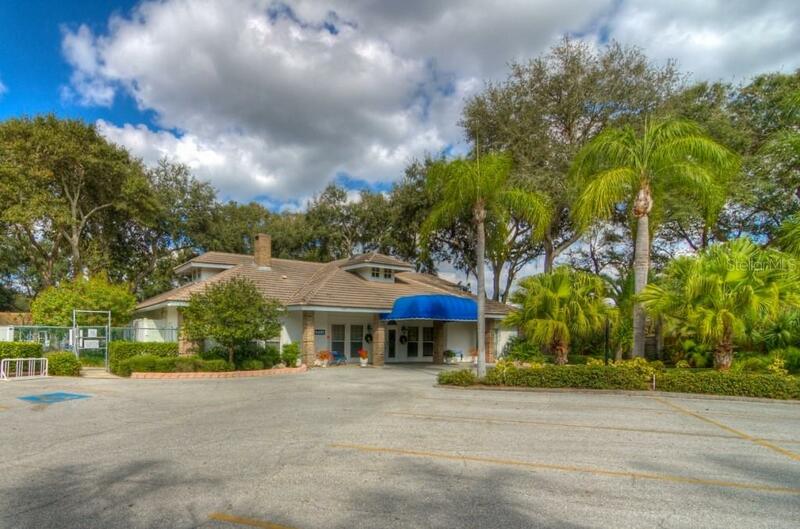 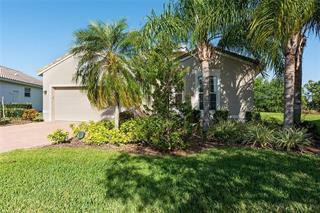 Welcome to popular Garden Lakes, a maintenance free, 55+, amenity rich community. 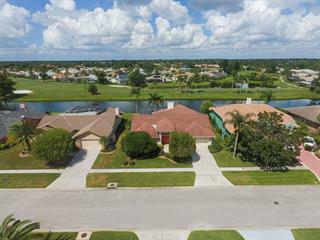 This beautifully maintained detached single family home has had a number of updates over the years, some of which include a new tile roof, windows, wate... more.r heater, A/C, and appliances. 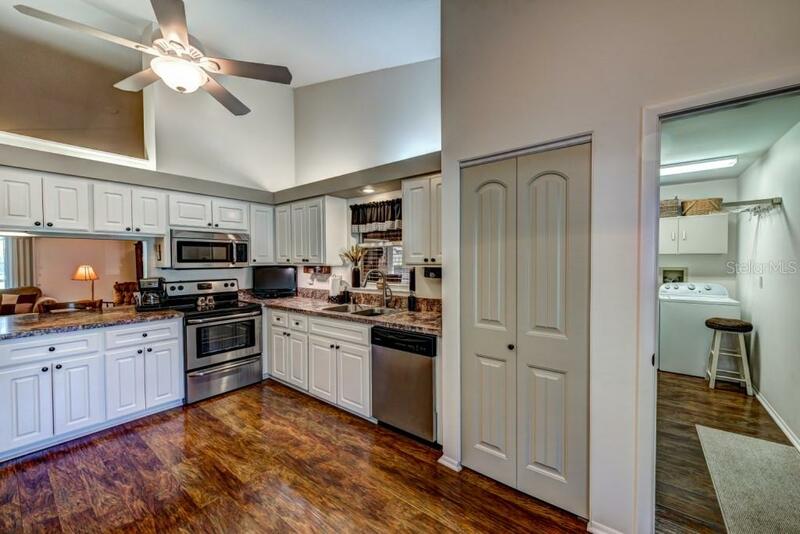 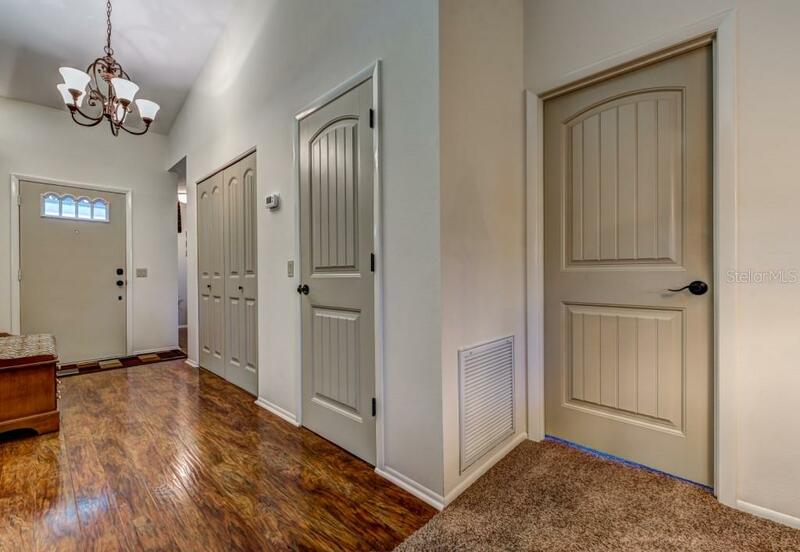 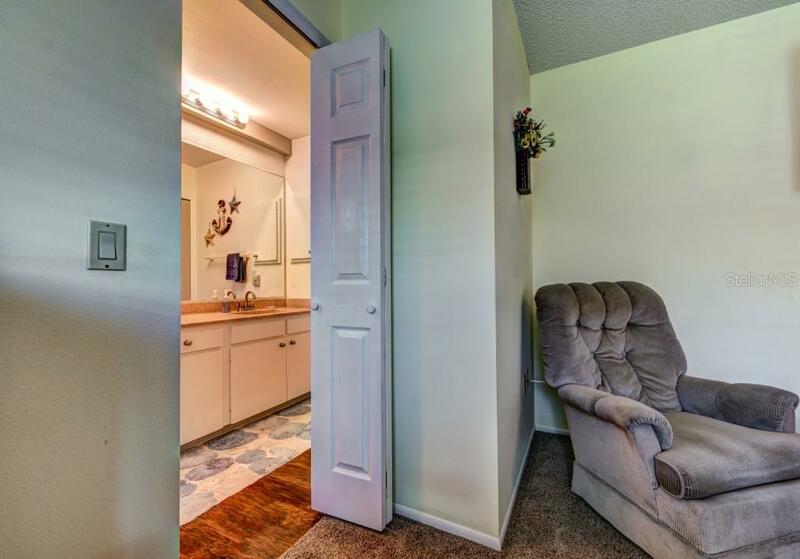 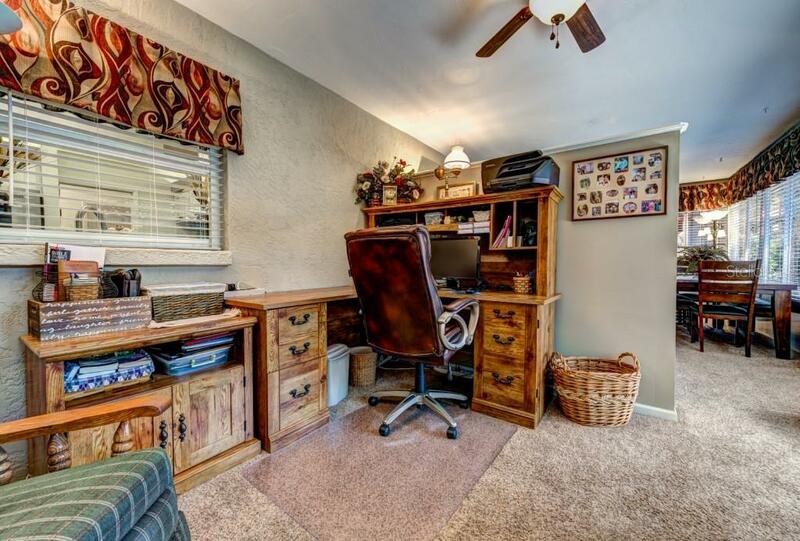 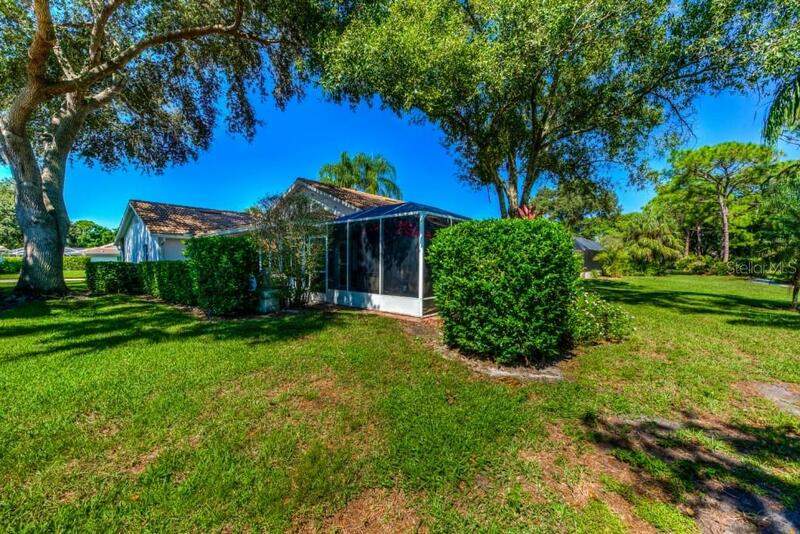 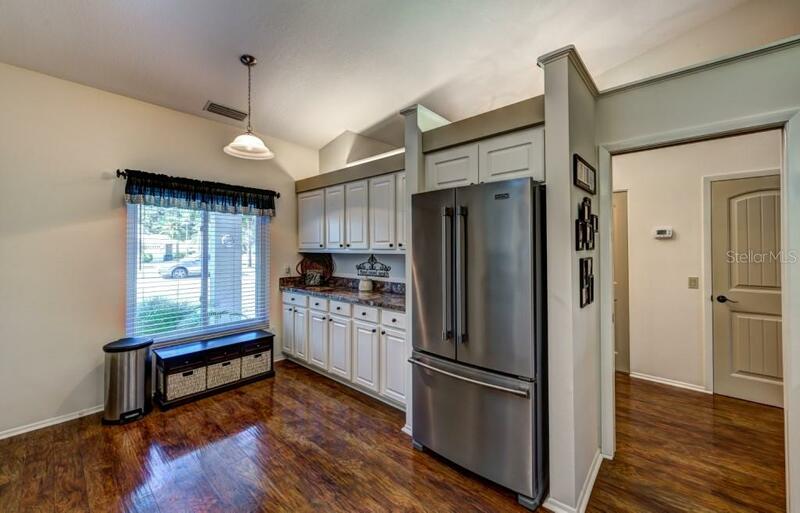 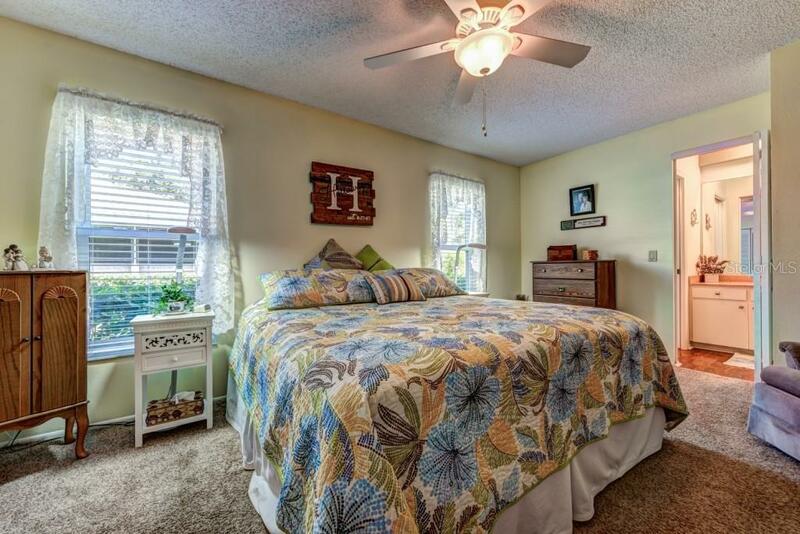 The sellers have also updated interior doors, flooring with engineered wood, newer carpet, refaced kitchen cabinets, updated countertops, and so much more. 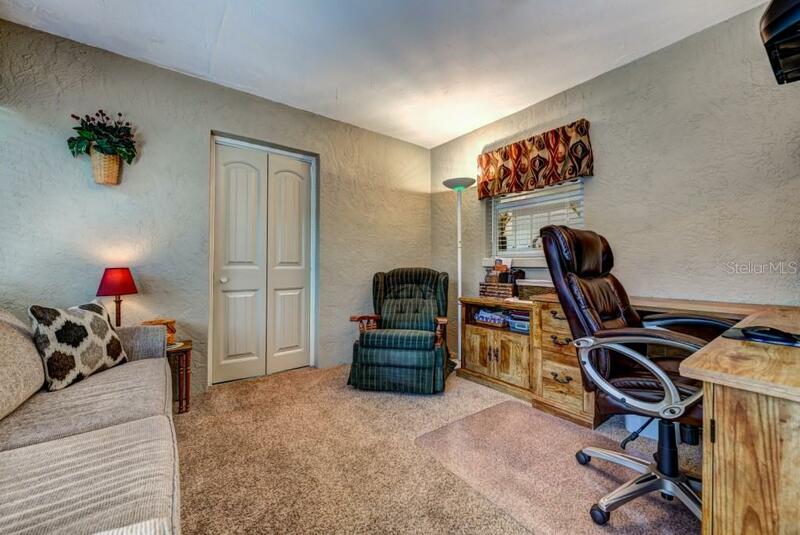 The garage also offers an air conditioned workshop. 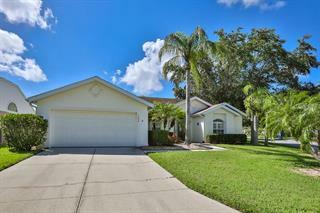 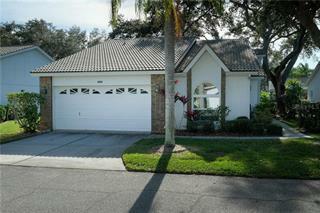 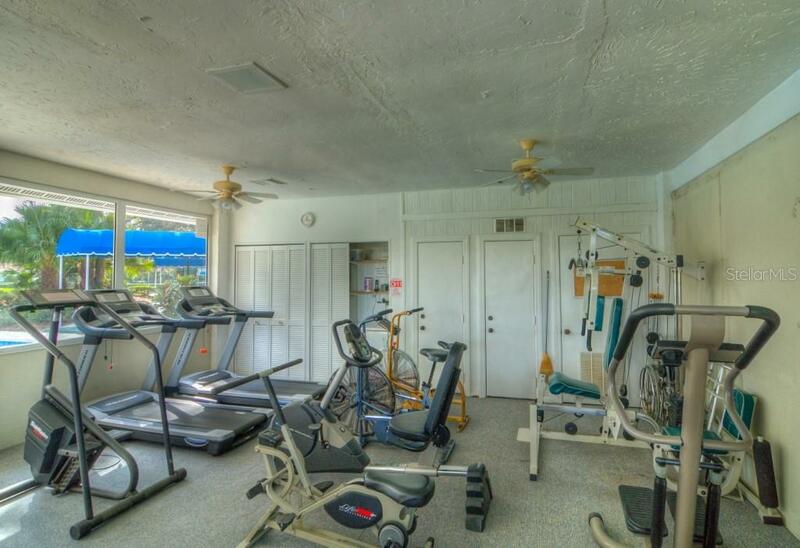 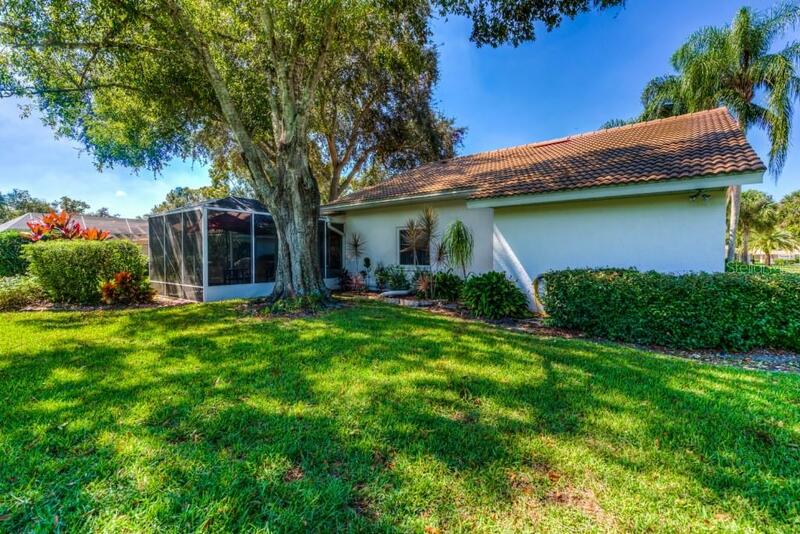 This is one to see quickly before it’s under contract.